As Australia’s Tony Thomas had noted last October, Jean-Pascal van Ypersele an IPCC vice-chair of the modelling persuasion, threw his hat in the ring to succeed the more recently disgraced Rajendra Pachauri. Donna Laframboise reported today that the U.K. Guardian, dedicated and dutiful propagator of all messages green, kindly gave van Ypersele a platform from which he launched his vision for the future of this (IMHO) increasingly irrelevant body. [T]he IPCC AR5 is being taken in hand at a time when awareness on climate change issues has reached a level unanticipated in the past. Much of this change can be attributed to the findings of the AR4 which have been disseminated actively through a conscious effort by the IPCC, its partners and most importantly the media. Expectations are, therefore, at an all time high as far as the AR5 is concerned. 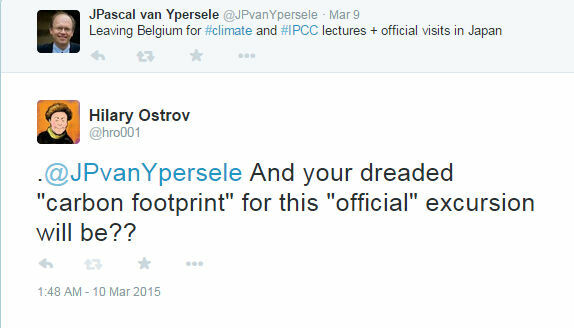 Where was van Ypersele’s voice on the IPCC’s “Communication” strategy back in those halcyon days, I wonder?! Or are we to believe that it is simply the case that for van Ypersele, at least, silence does not equal acquiescence?! Jean-Pascal van Ypersele, a vice-chairman of the Intergovernmental Panel on Climate Change (IPCC), said that the theft from the University of East Anglia’s Climatic Research Unit (CRU) was not the work of amateur climate sceptics, but was a sophisticated and well-funded attempt to destroy public confidence in the science of man-made climate change. He said the fact that the e-mails were first uploaded to a sceptic website from a computer in Russia was an indication that the culprit was paid. Jean-Pascal van Ypersele, a Vice-Chair (Vice President) of the UN Intergovernmental Panel on Climate Change, objected to Fred Singer participating in a seminar on global warming / climate change that was to be held at SEII Foundation Universitaire in Brussels. You’d think he would want to minimize any ties with enviro-activist groups at that point, but then we read in this Greenpeace paper, “Report commissioned by Greenpeace and written by Jean-Pascal van Ypersele and Philippe Marbaix, Université catholique de Louvain, Belgium. July 2004. 40 years into the future?! Was van Ypersele channelling Oreskes – or did she channel him?! Oh, well … To borrow and slightly paraphrase a line from the long ago popular TV show, What’s my Line? : Will the real Jean-Pascal van Ypersele please sign in. Change of communication tune at the IPCC? ← Is Andrew Weaver letting lawyer lead him by the nose? Never, because there is no real Jean-Pascal van Ypersele, just an ego with legs which will adopt whatever pose best satisfies his personal vanity project. “Slam the brakes”?! Sounds like he’s been taking public speaking lessons from Andrew <barrage of intergalactic ballistic missiles> Weaver! 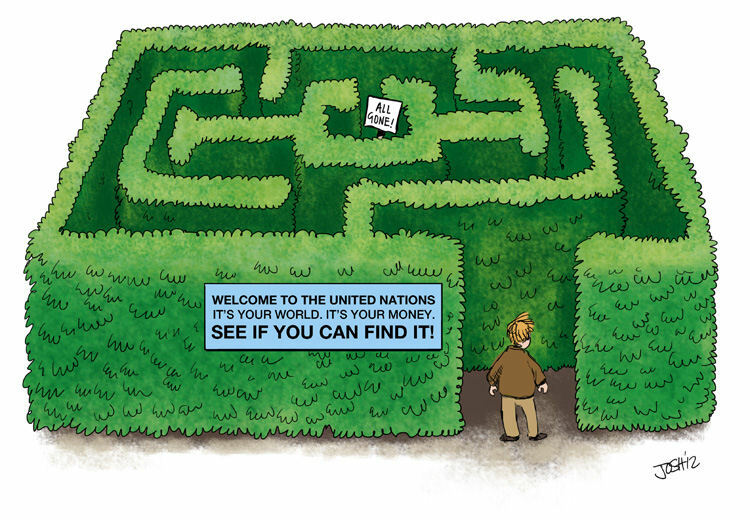 The list of IPCC bigshots (van Ypersele, Pachauri, Stocker, Field, Jarraud, Weaver … to name but a few) whose utterances strongly suggest that they seem to be missing the point of this “Strategy” requirement, seems to get longer by the day! “In God we trust. In climate science all others we screen capture”.